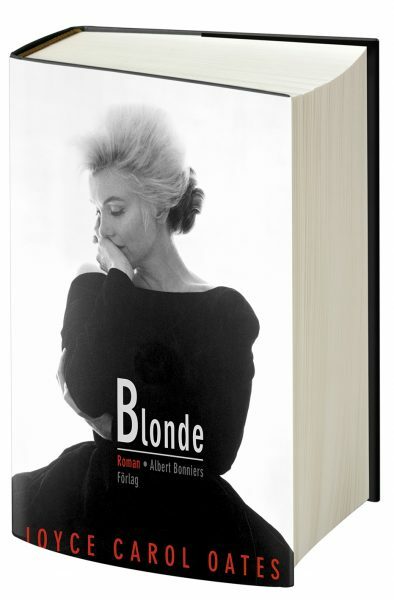 In a tribute to filmmaker Agnès Varda, who died last week aged 90, Genna Rivieccio notes on her Culled Culture blog the parallels between Marilyn’s life and the tragic young heroine faced with a cancer diagnosis played by Corinne Marchand in Cléo From 5 to 7, the movie released just a few months before Marilyn’s death, and which helped to launch the French New Wave. “Although Cléo is beautiful and has a relatively successful singing career, the dark shadow potentially case by the reaper above her won’t go away, nor is it remedied by seeing a fortune teller at the outset of the movie, one who confirms all her worst fears about waiting for some potentially fatal test results from her doctor. 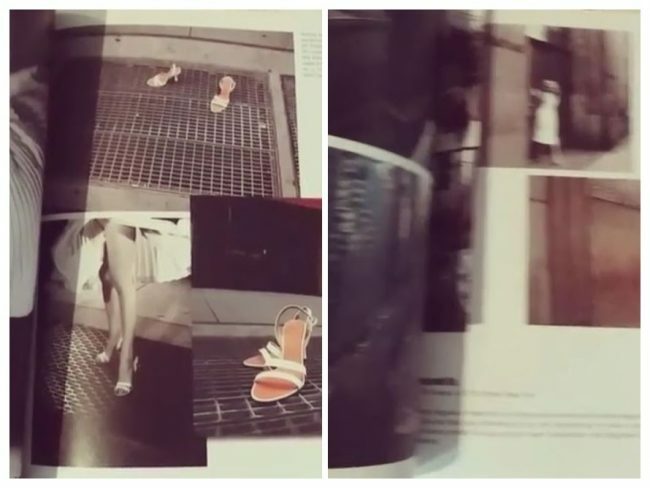 Distraught at first over the reading, Cléo insists to herself that ‘as long as I’m beautiful, I’m alive,’ because ‘ugliness is a kind of death’ so how can she be suffering from it if she’s not aesthetically hideous? Even so, she is aware that if she is dying, it’s only the inside that will matter now–not from a personality or ‘good person’ standpoint, but in terms of it affecting whether or not her demise is imminent. To that former notion, however, Cléo suddenly becomes hyperconscious of the vacuity of her life. Buying hats, lounging around, cursing men. What does it all mean? And what can she do to go on preserving that vacuous little life? Thus, she tells her maid, Angèle (Dominique Davray) that she’ll kill herself if it turns out to be cancer. Angèle does little to comfort her, noting that ‘men hate illness’ and that Cléo ought not to wear a new hat on Tuesday as it’s bad luck. PS: And if you should doubt Marilyn’s influence on the nouvelle vague, this photo taken by George Barris just weeks before her death is glimpsed briefly in The Umbrellas of Cherbourg, a 1964 musical directed by Varda’s husband, Jacques Demy, and starring lifelong MM fan Catherine Deneuve. (According to IMDB, the film is set in 1957 which makes it a goof.) 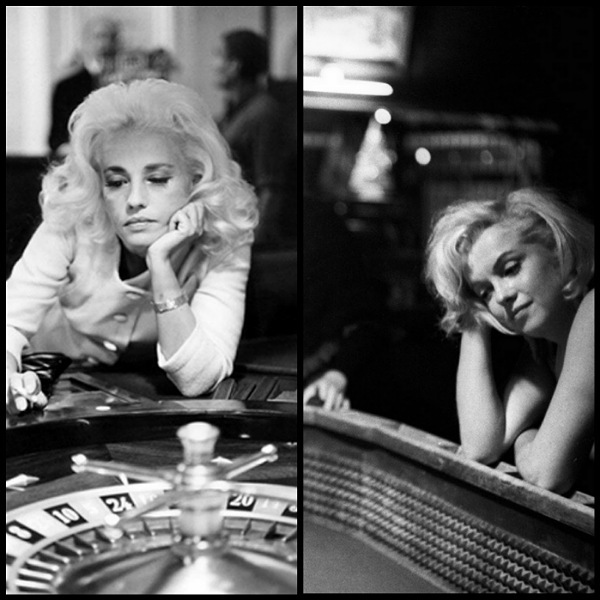 And in Demy’s 1963 film Bay of Angels, Jeanne Moreau donned a Monroesque blonde wig to play an unhappy divorcee (not unlike Roslyn in The Misfits) who becomes addicted to gambling. 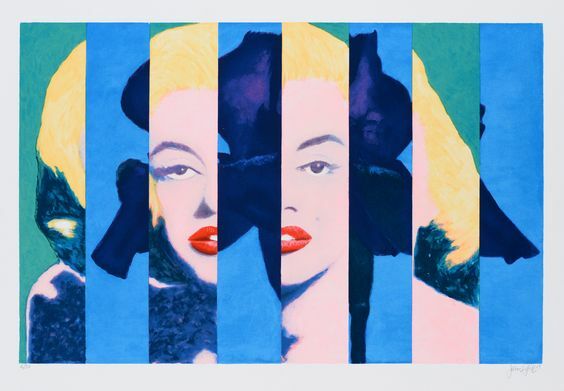 The American painter James Francis Gill was one of the first Pop artists to feature Marilyn in his work (even before Warhol), and she still inspires him today. He will be making a series of personal appearances throughout April at selected branches of Castle Fine Art Galleries across the UK. 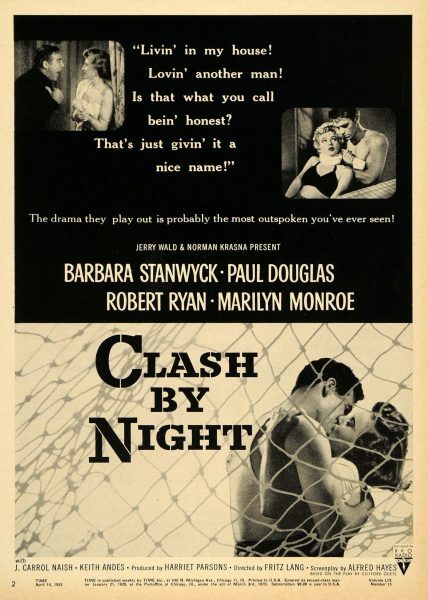 Clash By Night will be screened at New York’s Museum of Modern Art next Wednesday, April 10 (at 7 pm), and Sunday, April 14 (at 2:30 pm); in conjunction with a movie poster exhibition in the theatre galleries, as David Alm reports for Forbes. “The movie poster has to be one of the 20th Century’s most enduring pieces of cultural ephemera. 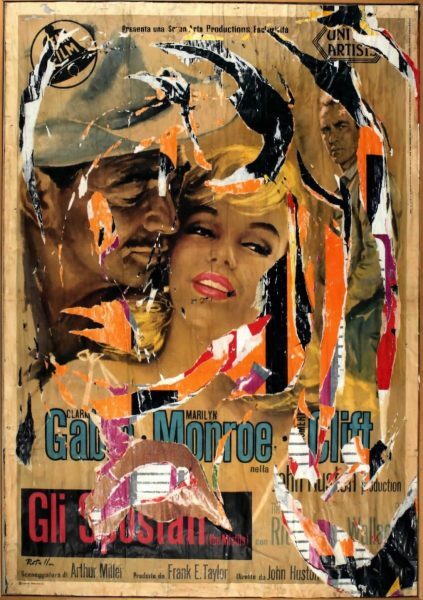 Created to seduce audiences into paying a cool quarter to see the pictures at the start of the so-called ‘golden age’ of Hollywood, in the 1920s, many of those posters have acquired a second life as artifacts of a bygone era. 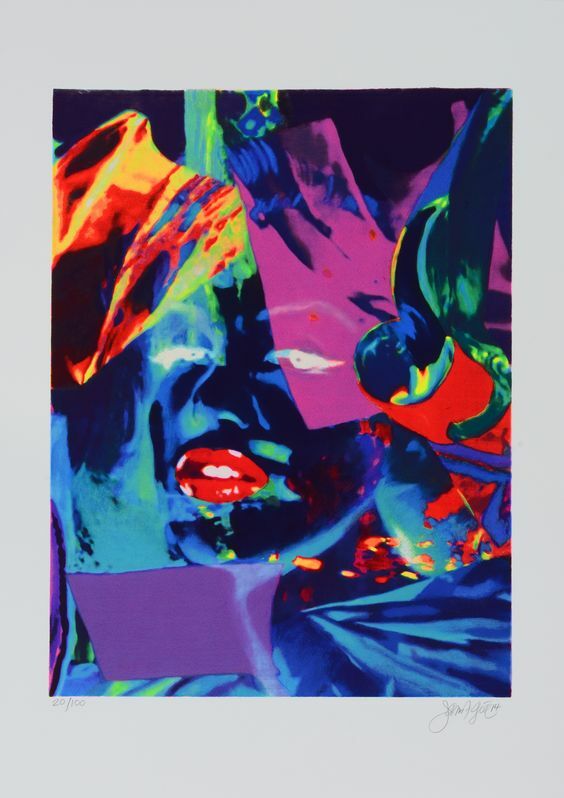 The exhibit pairs with a film series, running April 8th through the 20th, that includes 13 films dating from 1929 through 1974 that, like the posters on display, explored sexual identity in ways ranging from deeply coded, to subtly suggestive, to brazenly forthright. Where a film, and its poster, falls on that spectrum depends largely on when the film was made. 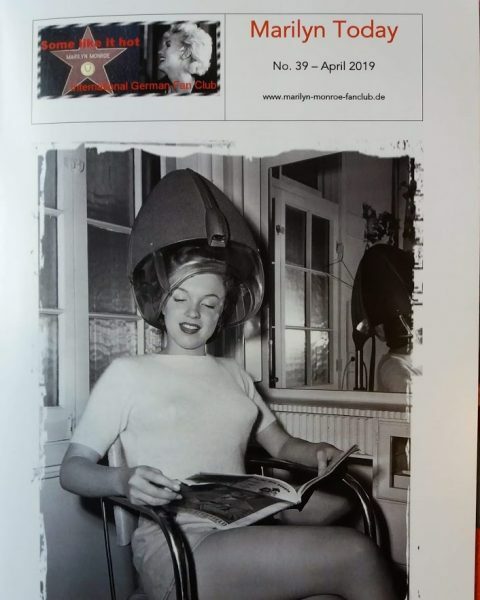 “The final months of Marilyn Monroe’s life are set to be dramatized in a new series from BBC Studios that will explore her relationship with Hollywood studios and with public figures such as JFK and Bobby Kennedy. BBC Studios, the BBC’s production and commercial arm, has teamed up with Dan Sefton and Simon Lupton’s U.K. indie producer Seven Seas Films to develop the new show. 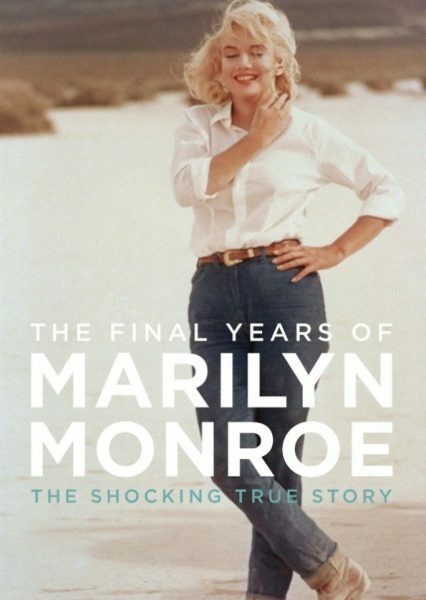 It has the working tile The Last Days of Marilyn Monroe and will be based on parts of Keith Badman’s book The Final Years of Marilyn Monroe: The Shocking True Story. 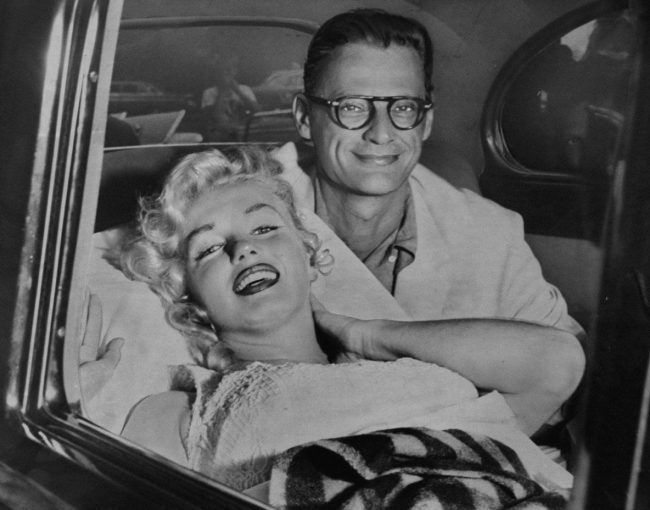 Monroe, who died in 1962 at age 36, remains the subject of enduring fascination. The producers said the series would cover a period in which her behavior became increasingly erratic as her dependence on alcohol and medication caused her glittering film career to plunge. Sefton – whose credits include Jodie Whittaker series Trust Me, ITV drama The Good Karma Hospital, and Sky comedy Delicious – will pen the series. 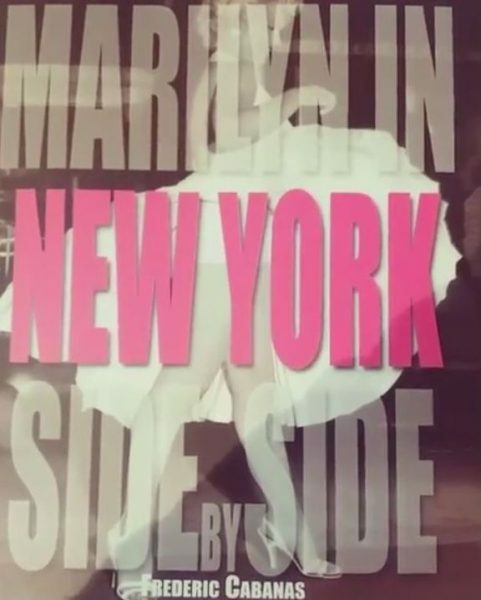 ‘Marilyn’s desire to be taken seriously as an actress and her battle with the powerful men who control the studio system is sadly as relevant today as it ever was,’ Sefton said. Marilyn suffered from endometriosis throughout her life, experiencing severe menstrual pains and at least two miscarriages. She underwent numerous operations to alleviate her condition, without success, which undoubtedly contributed to her depression and drug dependency. Although treatments have improved since then, many women today still endure physical agony and high-risk pregnancies. 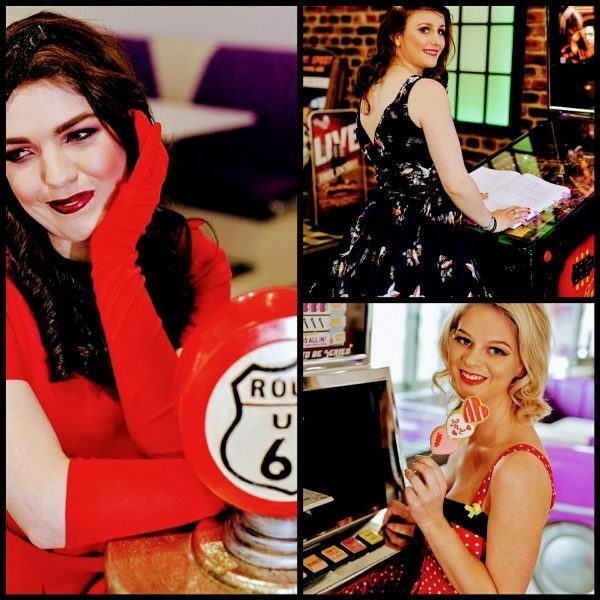 Inspired by Marilyn, members of the Endometriosis UK charity have posed for a vintage-style calendar, which has so far raised £4,000, as Lucy Laing reports for the Daily Mail. 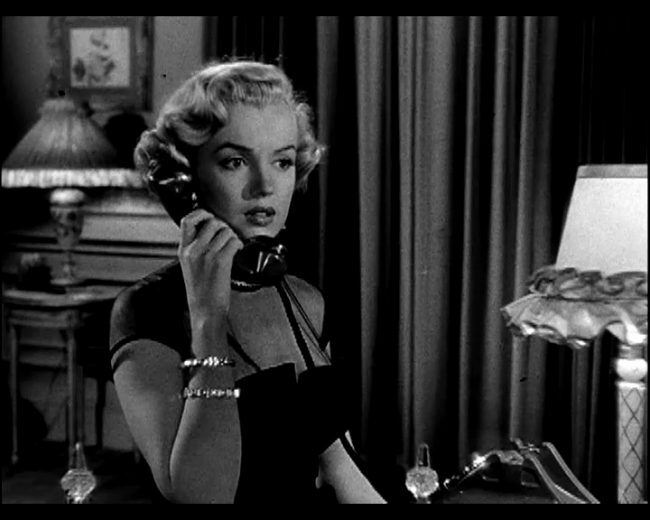 Another 60th anniversary tribute to Some Like It Hot, this time from Simi Horowitz at the Hollywood Reporter. 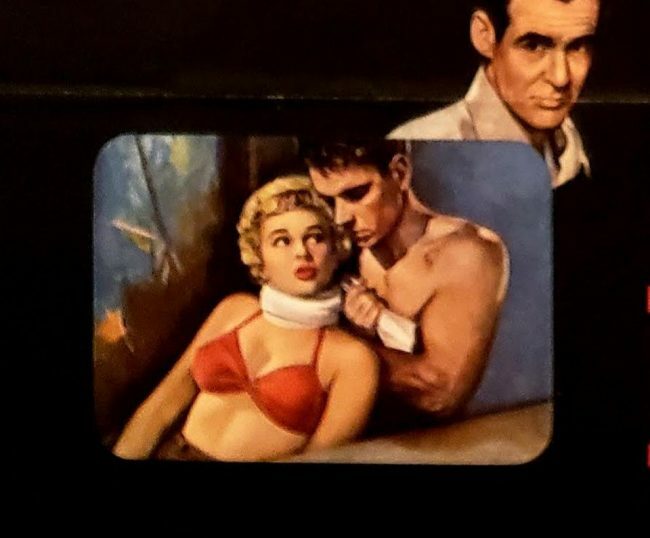 “Yet at its core, the film is about sexual relations and attraction, and to judge by some of the film’s 1959 reviews it was pushing the good-taste envelope. Repeatedly, our two very heterosexual leads are suppressing their arousal as they’re flanked on all sides by nubile female musicians. In one legendary snippet, these nightie-clad instrumentalists are frolicking about in a train berth with Jerry/Daphne, for whom the experience is by turns delightful and tormenting. And how’s this for a bit of convention-defying vulgarity? The women are heavy-duty drinkers and sexually schooled, and not feeling unhappy about it at all. On the contrary, they’re boisterous, living out loud and having a hell of a time reveling in their agency. Admittedly, Sugar Kane has been exploited by love’em-and-leave’em saxophone players. But make no mistake: She milks her victimization for all it’s worth. 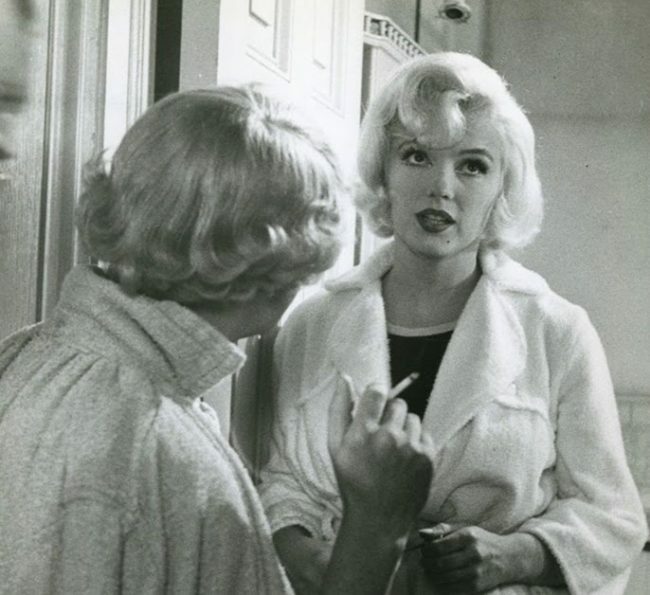 Like Monroe herself, Sugar is an embodiment of the male fantasy (breathless, helpless and in need of saving), and employs it to her advantage. 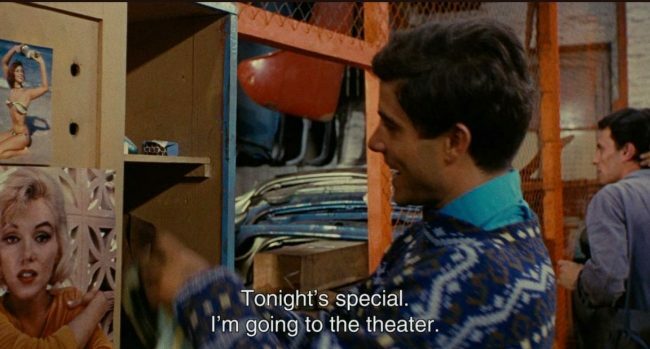 When Joe, in the guise of Junior, who is trying hard to evoke Cary Grant, says he likes classical music, Sugar lies outright, proclaiming she studied at the Sheboygan Conservatory. The film is a heady celebration of play-acting. Manipulation and deception are the name of the game, and everyone indulges with impunity. Even at the end, when Jerry admits to Sugar that he’s a lying louse, just another one of her abusive saxophone players, he hasn’t really changed and neither has she. But true to movie tradition, heterosexual love conquers all — or does it? 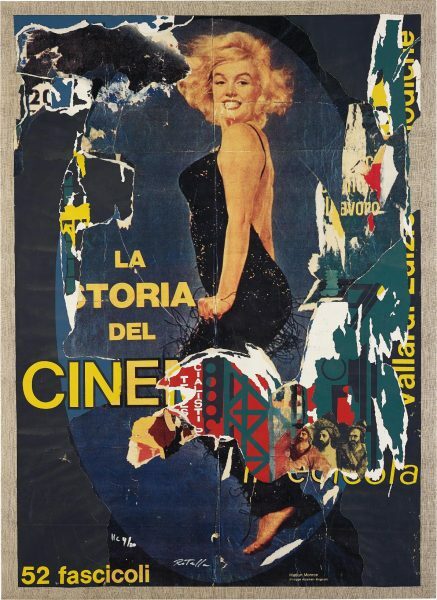 Rotella’s arrival in Rome coincided with the golden age of Italian posters. This was the era of Cinecittà (the studio nicknamed ‘Hollywood on the Tiber’), an influx of American tourists and Italy’s ‘economic miracle’. 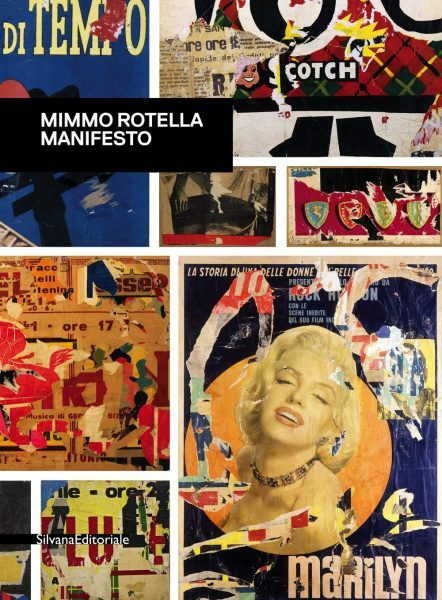 Rotella would come to see his compositions as metaphors for the fluctuating fortunes of his country. 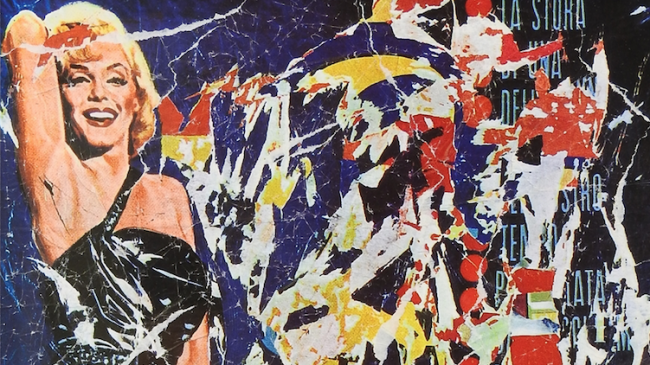 Rotella called his own art of erosion ‘décollage’ – the opposite of collage. When he tired of layering ephemera, he turned the posters around to show their plaster-flaked, mouldy versos. ‘I liked material subjected to bad weather, I liked being able to take it as it was and showing it. It was a theft of reality,’ he said.